Black Panther drew in millions of moviegoers all over South America. And right now, The Avengers and Deadpool are dominating theaters with no end in sight. The superhero fever is going strong, and there’s plenty to be excited about next year as well. The latest X-Men spin-off will feature a group of teenagers who are supposed to be the next generation of good mutants. Collider confirmed that the film is a young adult horror, featuring Maisie Williams (Game of Thrones) and Charlie Heaton (Stranger Things), both of whom have a huge following. They are joined by Latin American actors Alice Braga and Henry Zaga, so be on the lookout for franchise debuts. Continuing this trend of Latin American talent starring in superhero blockbusters is Eiza Gonzalez. The Mexican actress will join Michael Sheen (Twilight) and Sam Heughan (When the Starlight Ends) for the debut of Valiant Comics’ gritty super-soldier, Bloodshot. 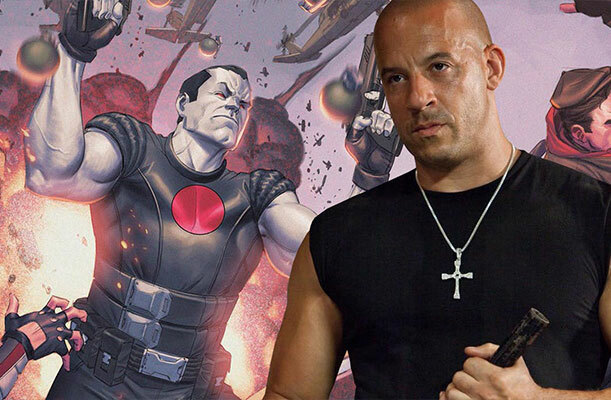 Vin Diesel (Fast and Furious) will play the titular character. Although Bloodshot is still relatively unknown to mainstream audiences, he has already made plenty of appearances in addition to a string of uber popular comic books. Among the many superhero slot games on FoxyBingo is the highly successful Bloodshot title. The game highlights a similar imagery to the legendary comic books. Fan-made videos that include the character are also scattered across the internet. It is this growing fan base that might have led Sony to green light the film. The sequel to the worldwide box office phenomenon is has fans waiting with bated breath. 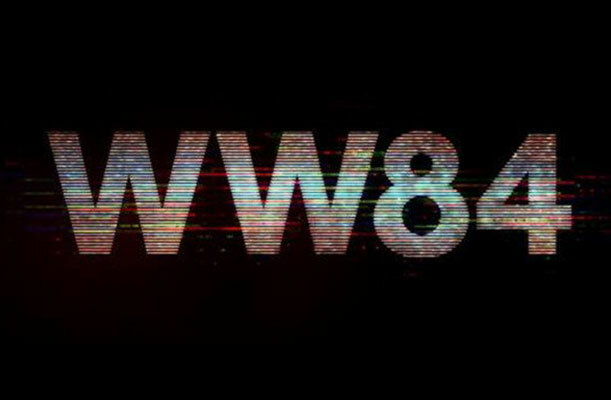 The movie will be another period piece, which is set in the ‘80s. While star Gal Gadot is definitely in, it’s a surprise that Chris Pine is returning given that the character exited the first movie. Kristen Wiig is confirmed as Wonder Woman’s archenemy, the Cheetah. In addition, another Game of Thrones alumnus, Pedro Pascal, will also make an appearance. Comicbook.com claims that the Chilean actor is playing a top-secret role. Details to the as-yet-untitled conclusion to Avengers: Infinity War are currently scarce. Reports suggest that Disney is using all the secrecy to build the fan anticipation to record heights. All that's confirmed is that Anthony and Joe Russo are still the directors and that the movie will be released on May 2019. It’s rumored that the official title is a major spoiler that will give comic book fans a real idea of what the plot will be. Regardless of the title, moviegoers will no doubt queuing around the block for tickets when release day rolls around. Unlike Avengers 4, Spider-Man: Homecoming’s sequel already has a subtitle. 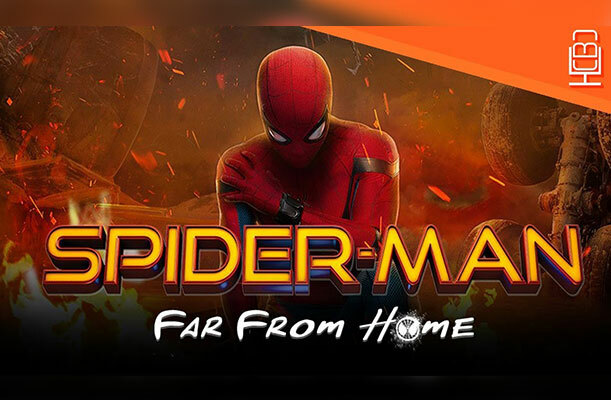 Spider-Man: Far From Home has multiple meanings that will only come to light once its released. 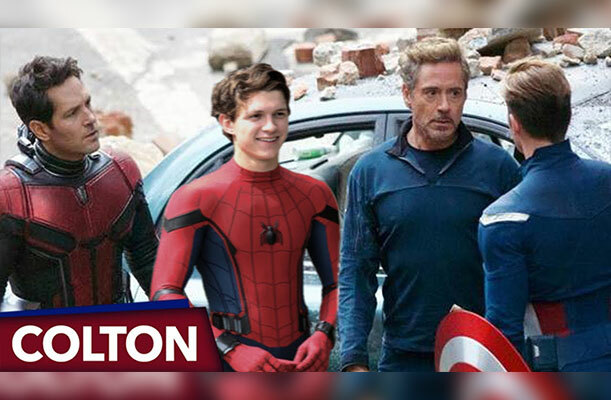 This new iteration of Spider-Man has resonated with audiences across the globe thanks to its charismatic lead star, Tom Holland, as well as its mandate for better representing minority characters. > > Superhero flicks were once considered a passing fad. Now, they’re blockbusters that fuel the Latin American box office. It will continue that way as long as they maintain this level of excitement, and continue to break new ground.